DESCRIPTION: Montegrappa stands proud as an originator amongst the manufacturers of superior writing implements. 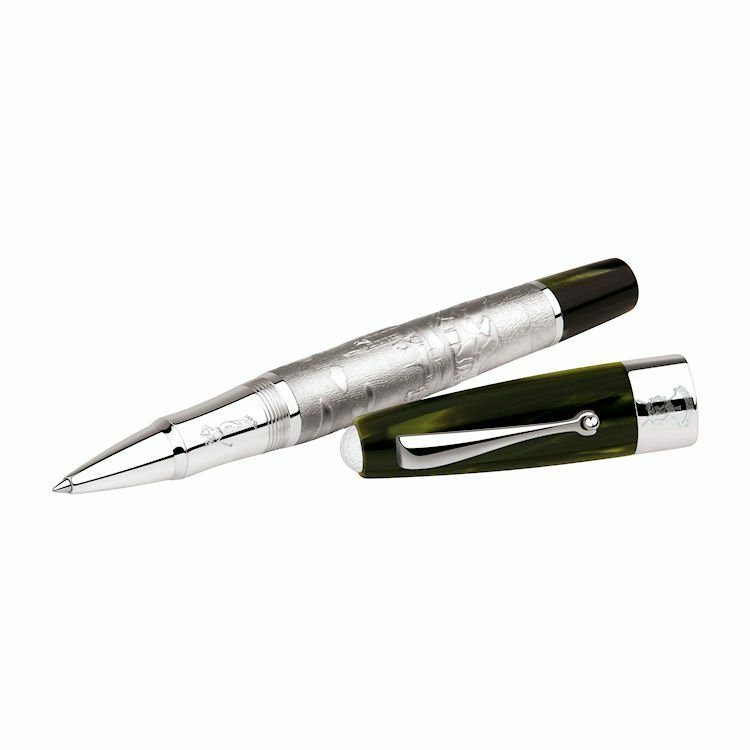 Drawing on their considerable expertise, Montegrappa will be offering the ideal pen to commemorate the Home Of Golf, St Andrews Links. 2010 welcomes the return of The Open Championship to The Old Course at St Andrews Links, marking its 150th anniversary. With such a momentous year, interest in the world’s most famous golf venue has never been higher. Golf fans around the world will be able to own a very special, officially licensed product, commemorating this milestone year. A new range of writing instruments, produced under the Montegrappa brand, will represent the quality, history and beauty associated with St Andrews Links. 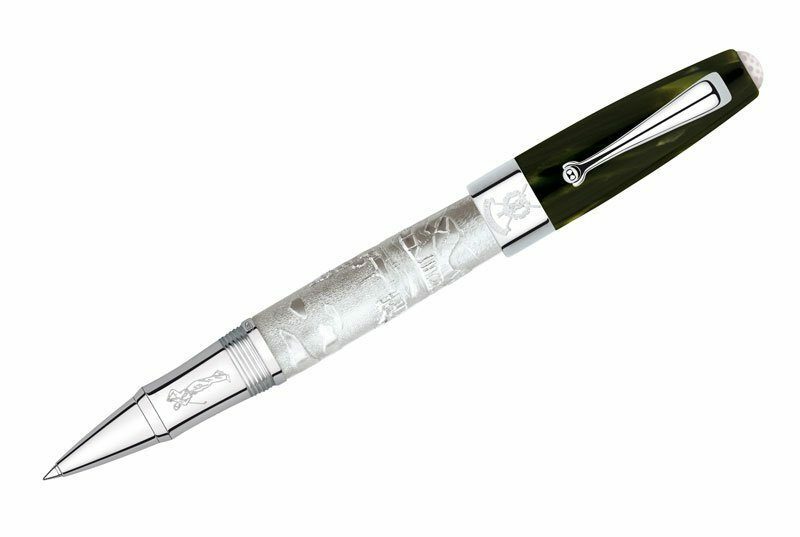 Fittingly utilizing green celluloid and detailed with a golf ball cabochon on the cap with a reproduction of an original illustration of St Andrews Links on the barrel, the Montegrappa pens will signify six centuries of golf played on the Links at St Andrews since approximately 1400 AD. By the 19th century, golf had woven its way into the fabric of the local community, becoming a way of life for local citizens, as players, caddies or ball and club makers. Golf remains the cultural and economic life-blood of St Andrews to this day.